When you purchase real estate, you buy the physical property as well as the rights and interests of the seller. A title insurance agency investigates a property's history to determine if there are any encumbrances or defects in property's title or the owner's interest. The title insurance underwriter may then issue a title insurance policy, based on the agencies investigation, which covers losses that could be incurred should undiscovered defects occur at a later date. Should a defect occur the title insurance underwriter will defend the insured's interest in the property. Title insurance underwriters issue two type of policies, lenders policies and owner's policies. 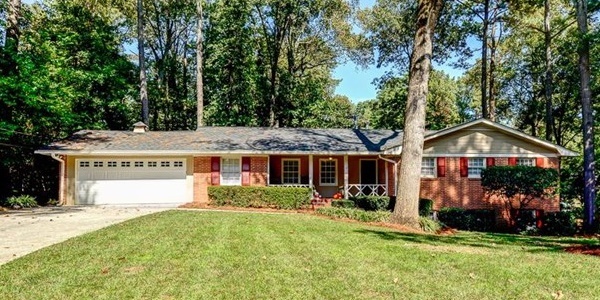 The owner's policy typically is issued in the amount of the real estate purchase price. It insures the owner for as long as the owner or heirs have an interest in the property. The owner's policy only protects the buyer not the interests of the lender. The lenders policy is required by the financial institution to protect their investment. It is taken out for the original loan amount. The lenders policy only protects the lender and does not insure the buyer's interests. Title insurance has only one premium that is paid at the time of closing. 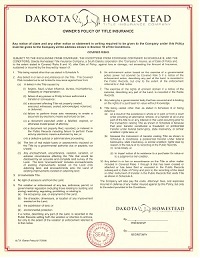 The premium covers settlement of the dispute and legal fees incurred up to the total amount of the title insurance policy.